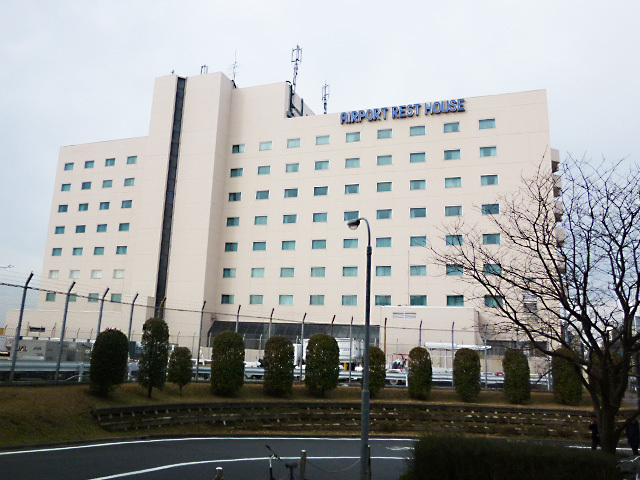 Narita Airport Rest House is not only the most nearest hotel from Narita Air Port but it is in this site. You can afford to stay so relax at the night, if you have to leave Japan early next morning. 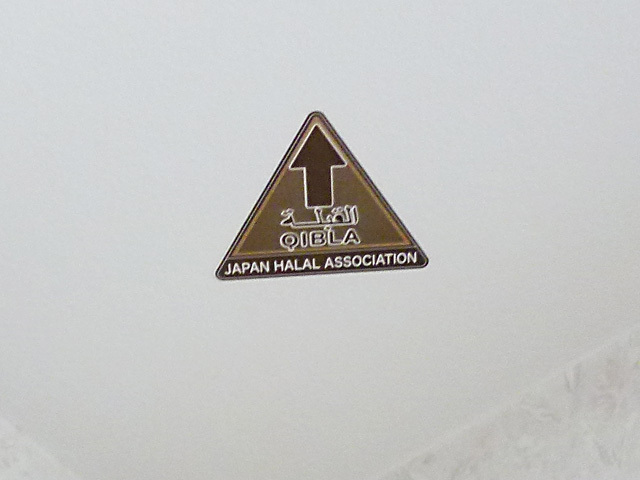 This hotel has set qibla marks on the ceiling in all of 209 rooms from the first floor to the top of the 7th floor. That was conducted by Mr. Tohir Mabruri who graduated Al-Azhar University and is NPO Japan Halal Association Shariah Board member, Sharia adviser.